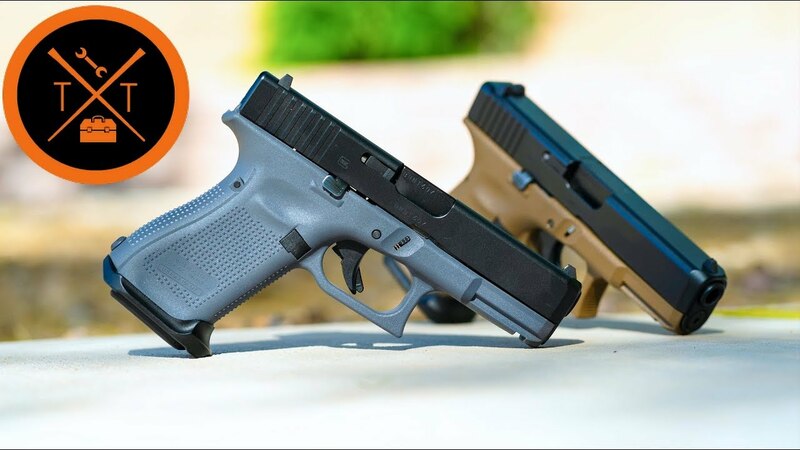 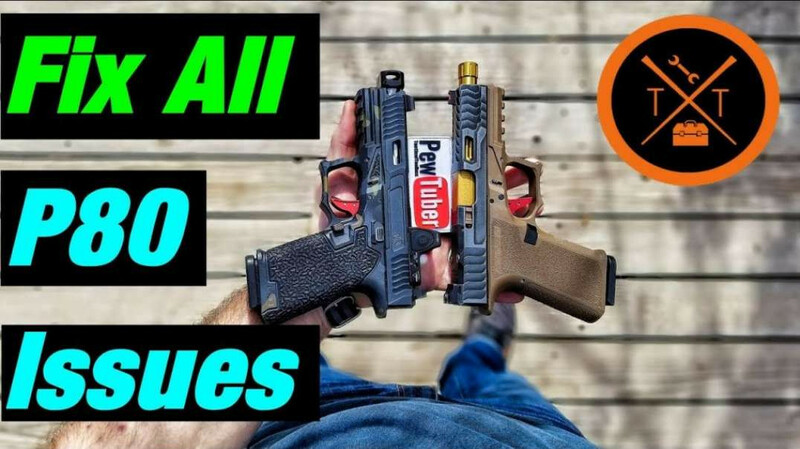 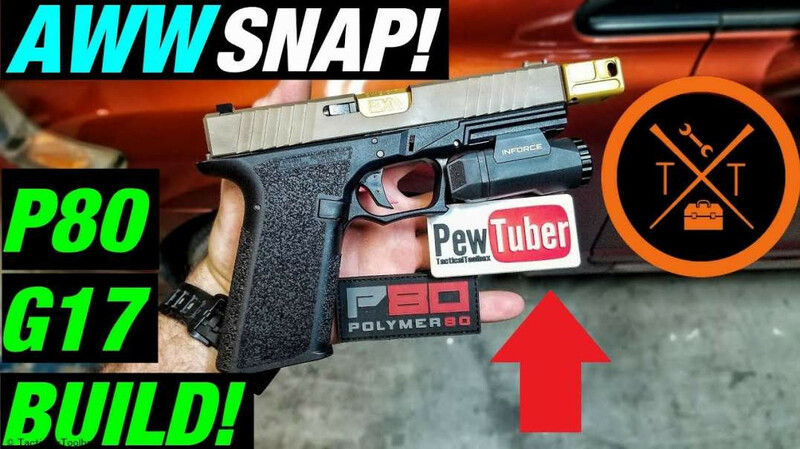 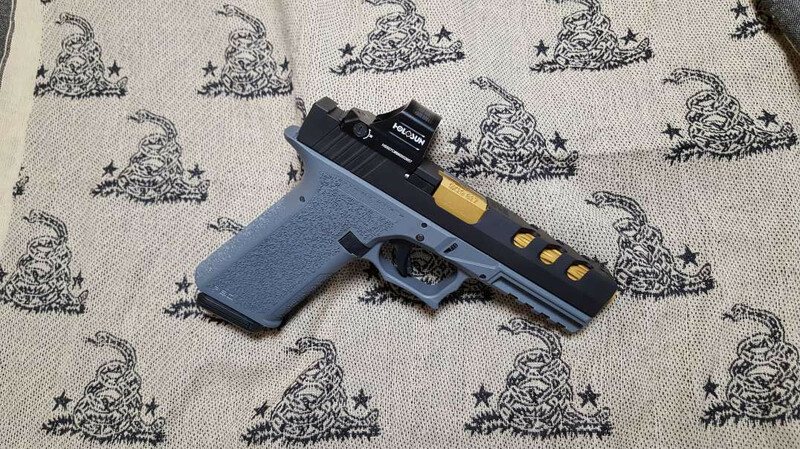 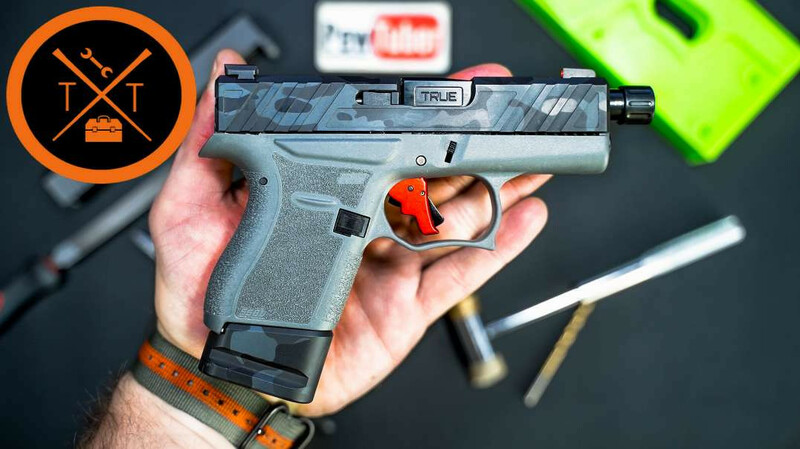 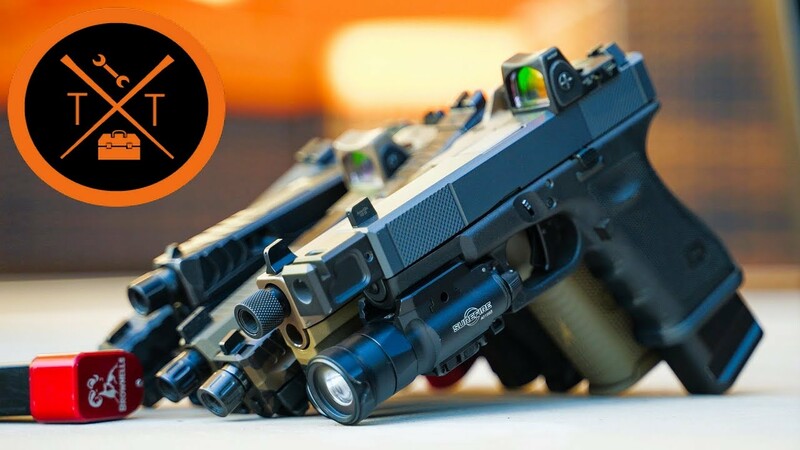 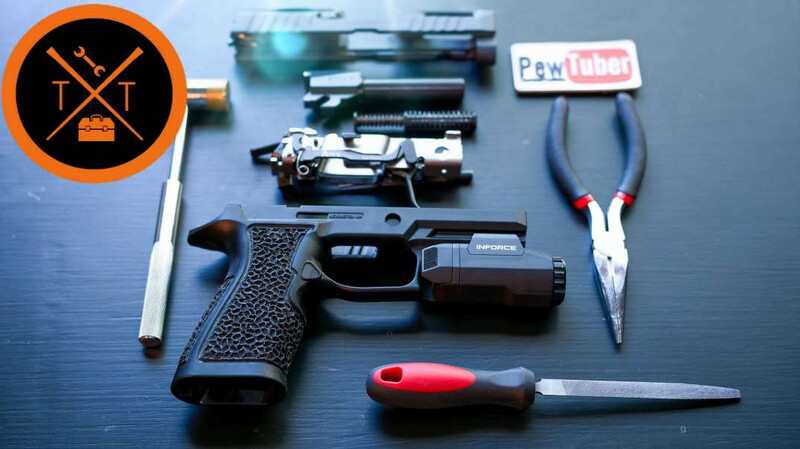 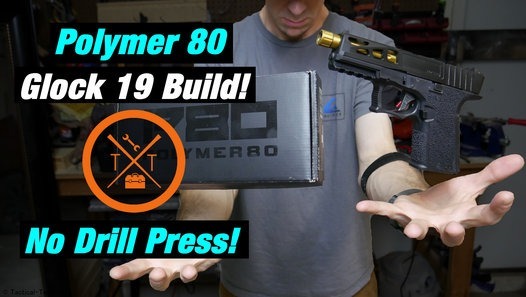 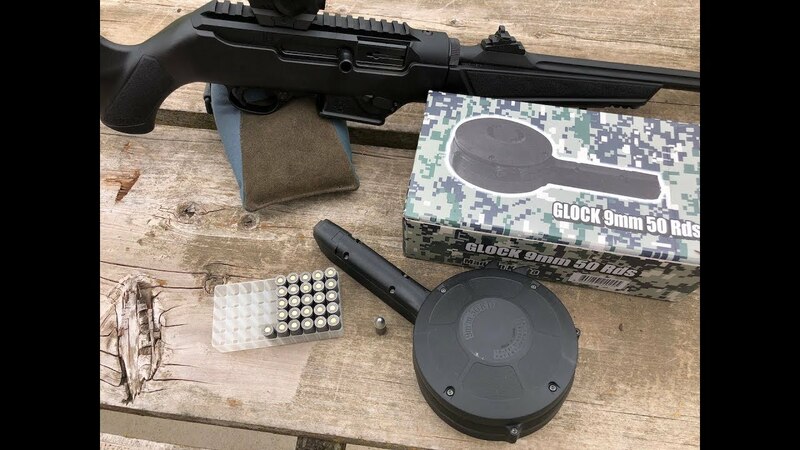 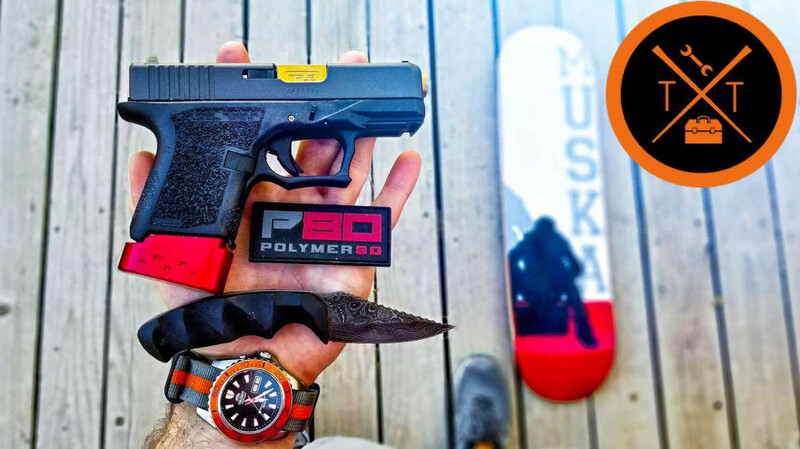 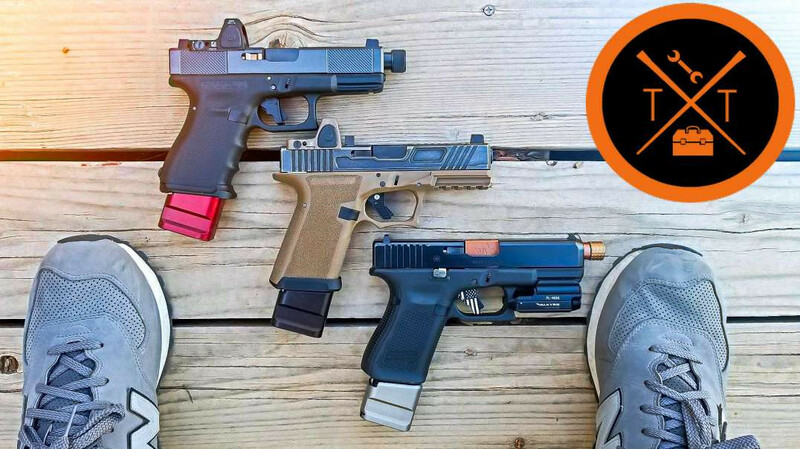 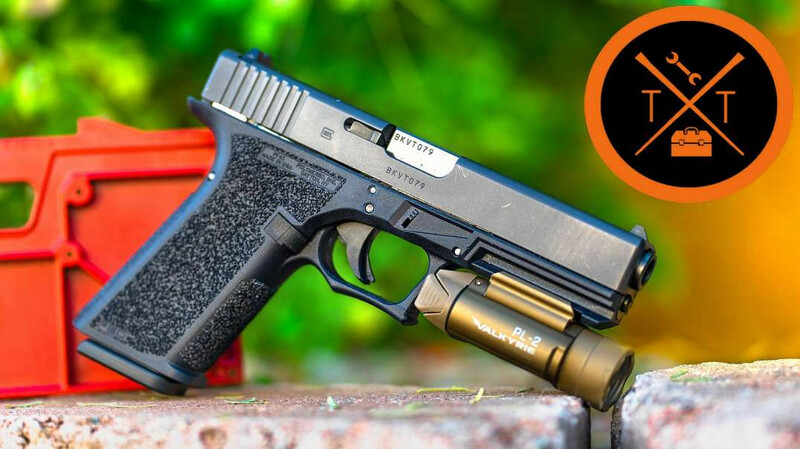 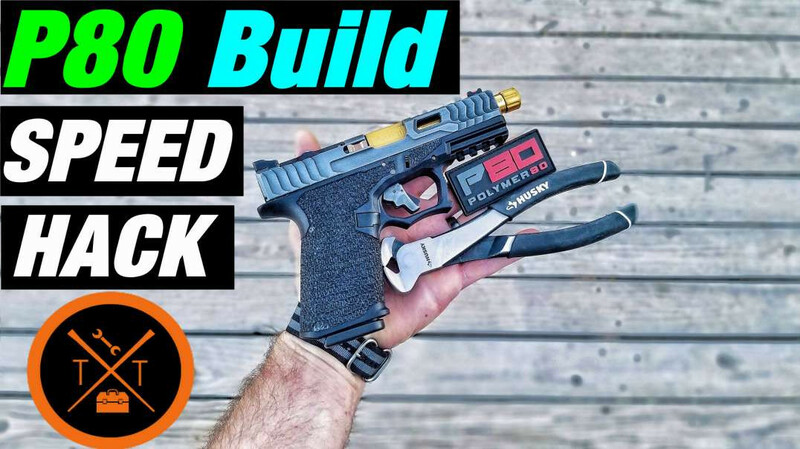 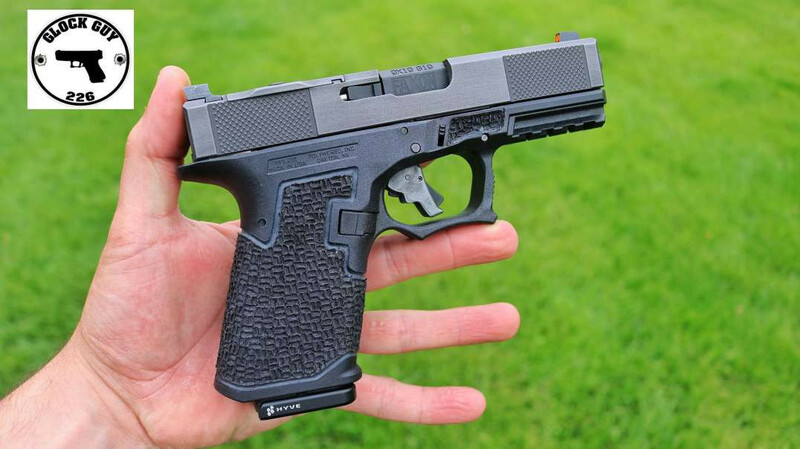 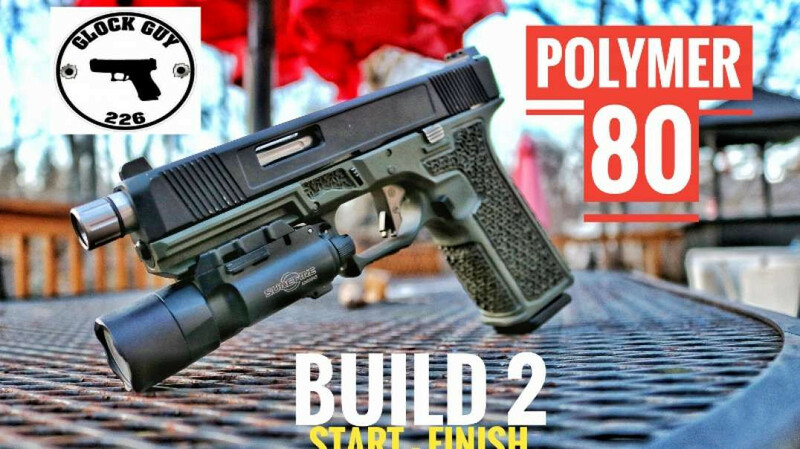 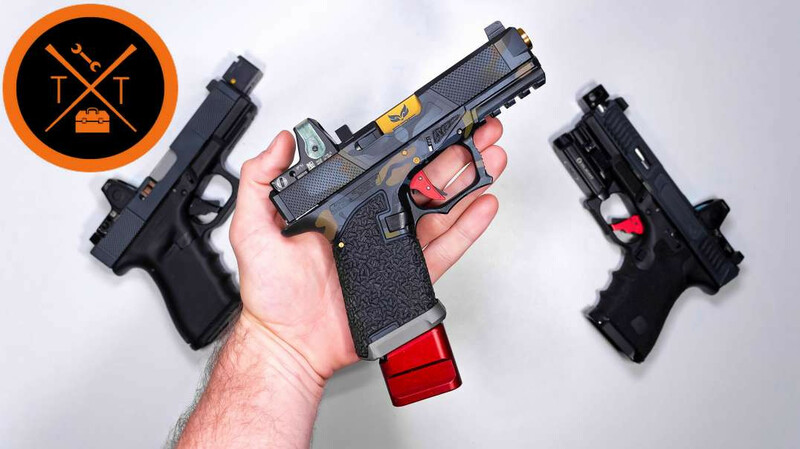 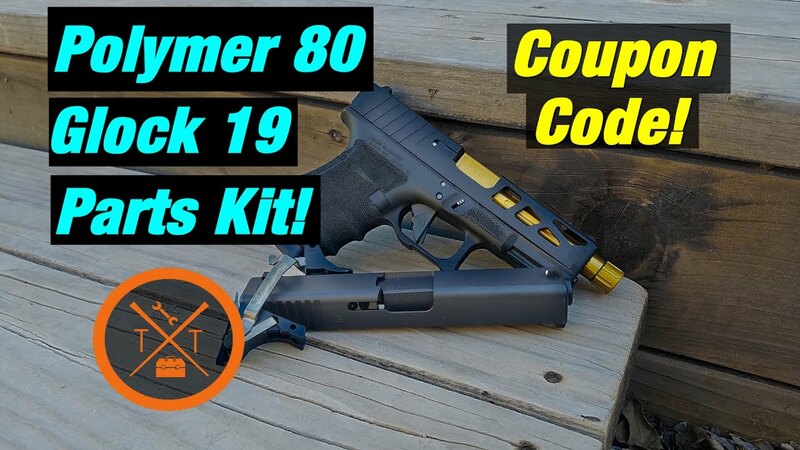 Glock Lowers from Polymer 80; Do it Yourself Glock? 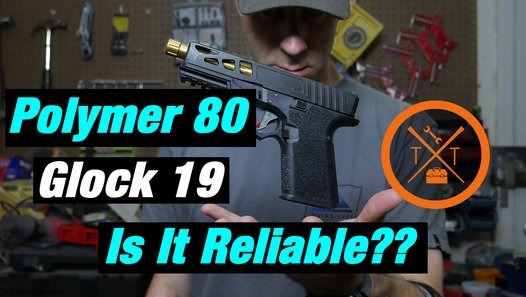 Polymer 80 is known for its 80% lowers for rifle platforms, but I'm not sure many people know about the Glock compatible lowers. 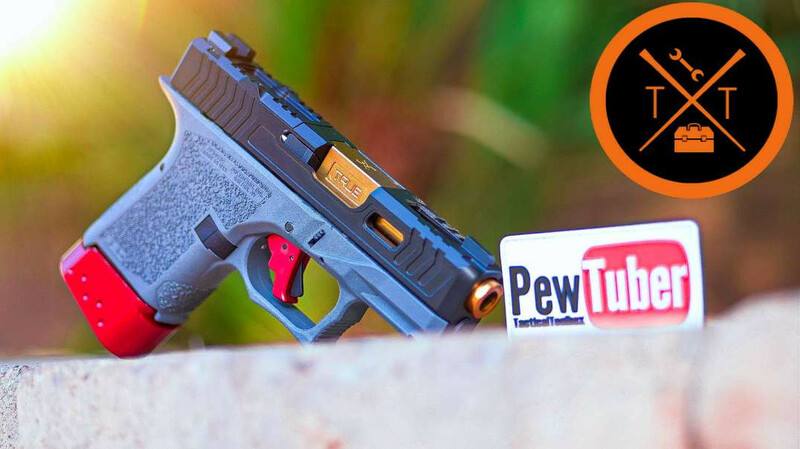 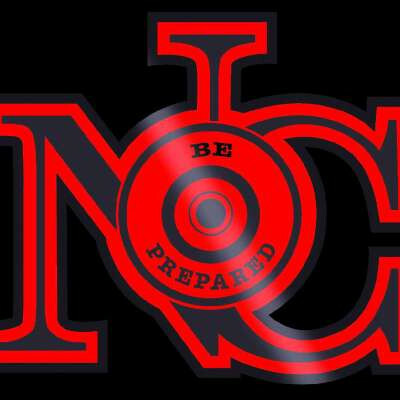 Listen to the short video to hear what the company says about options and ease of use.